Greg is a young adult who, as a teen, was diagnosed at Kennedy Krieger with a rare, currently incurable, neurogenetic disorder. Greg has turned his adversity into motivation to help others. 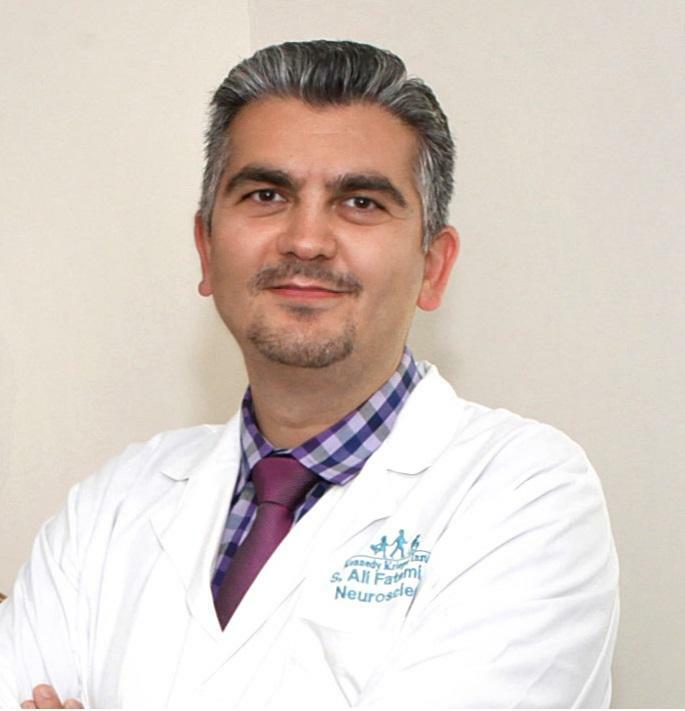 Dr. Ali Fatemi, Director of Kennedy Krieger’s Division of Neurogenetics, shares how Gregg is educating physicians about rare disorders like his and encouraging families to seek diagnoses from experts, like those at Kennedy Krieger.